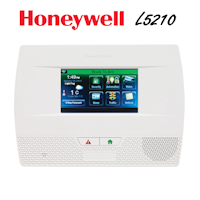 What is the Honeywell SiXCT Wireless Range? 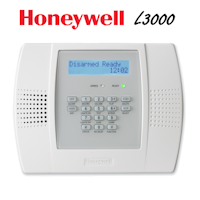 The Honeywell SiXFOB bi-directional wireless key fob has a wireless range of 300ft+ or (92+meters) indoor non-line of site. The SiXFOB's wireless range will vary based on each individual installation application due to environmental conditions. 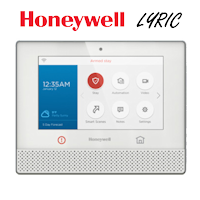 The SixFob is meant for use with Honeywell controls that support SiX series devices such as, the Lyric Controller. 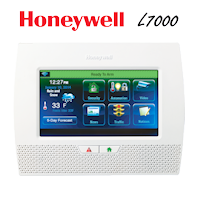 The Honeywell SiXFOB can have up to 8 separate functions on up to 4 multi-button functions.